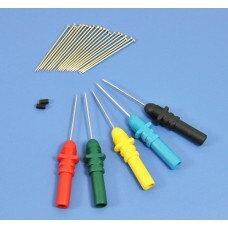 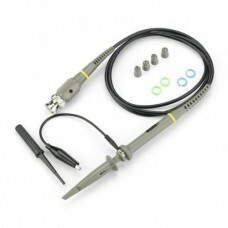 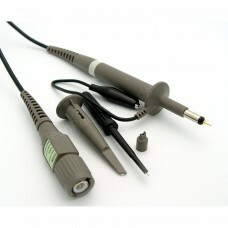 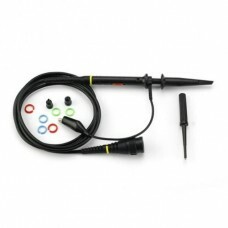 Hantek Back Pinning Probes/Needle/ Piercing Probes Set (Set of 5, Assorted Colors). 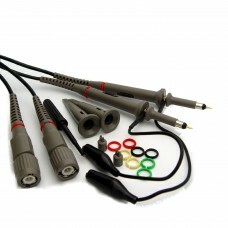 These shar.. 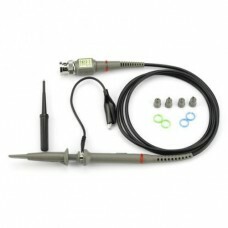 The BNC Turn Head converts 2 banana sockets (4mm) to BNC whereby other devices such as oscilloscopes..
Screen size: 7 inch Pixels: 480*RGB*234=336960 pixels Support SD card/USB/Bluetooth hands-free/games..
BNC Male to Male Coupler Adapter..
RioRand P6040 40 MHz Oscilloscope Probe for Rigol Atten Owon Siglent1 x Probe4 x Colour ring1 x User..
RioRand P6060 60 MHz Oscilloscope Probe for Rigol Atten Owon Siglentt1 x Probe4 x Colour ring1 x Use..
RioRand Universal oscilloscope probe 10:1 and 1:1 switchable bandwidth 100MHz. 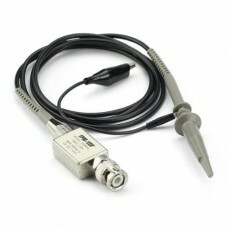 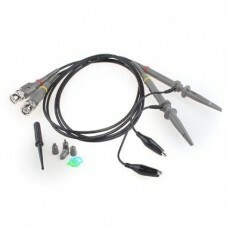 * Attenuation 10:1 and..
RioRand P6300 300 MHz Oscilloscope Probe 10:1, isolated for Rigol Atten Owon Siglent* Attenuation 10.. 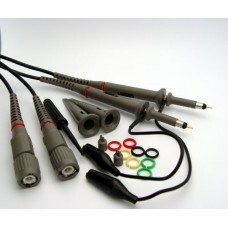 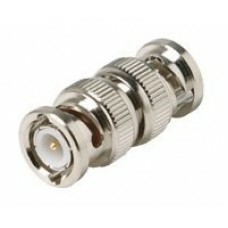 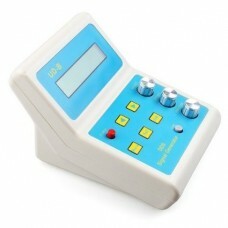 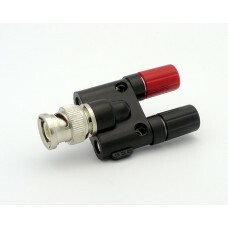 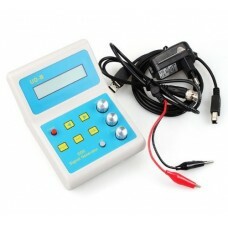 Specifications* Attenuation 10:1 and 1: 1 switchable ( slide switch on the handle)* Input resistance..
Main technology data1. 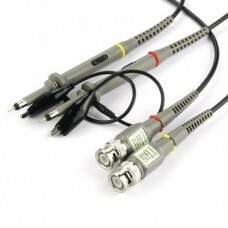 Signal Output functionOutput waveforms: Sine wave, Square wave and Triangle w..
Useable with oscilloscopes having bandwidth up to 100 MHz, Modular Construction, Coaxial Design, Acc..
For oscilloscopes with bandwidth up to 100 MHz, Durable Modular Construction, Coaxial Design with Co..